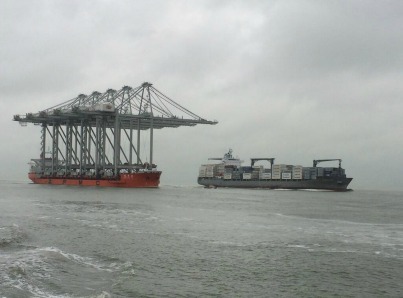 Last weekend the Port of Rotterdam received a huge shipment – nine new Super Post Panamax container cranes. This was the first time that a delivery of this size has been made at the same time. 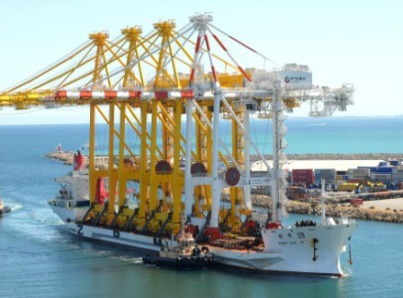 These cranes are able to handle the world’s largest container ships. 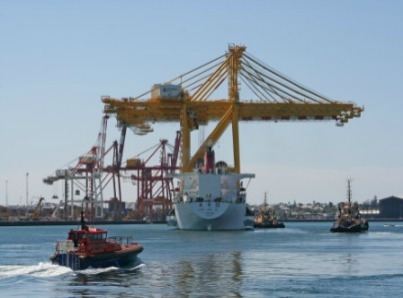 They have the ability to reach across vessels up to 25 containers wide and stand 135 meters tall with their arm raised. 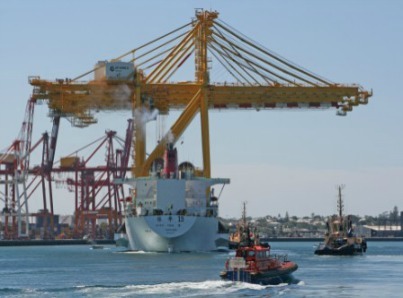 Seeing this shipment reminded us of the four Post Panamax cranes that were delivered to Fremantle Port in March of 2010. The pictures of this amazing sight were spectacular, watching this vessel arrive was a once in a lifetime experience.